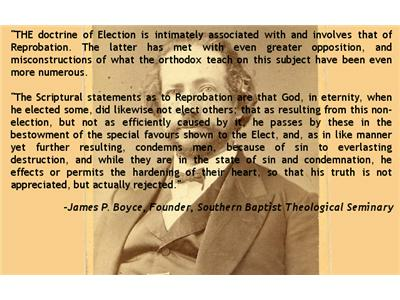 This week we will be discussing the question, What were the early Southern Baptists view on Salvation? 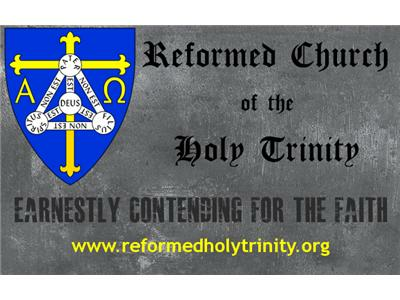 A couple months ago several leaders from the Southern Baptist Convention held a conference to combat what they believe is the growing threat of Calvinism. 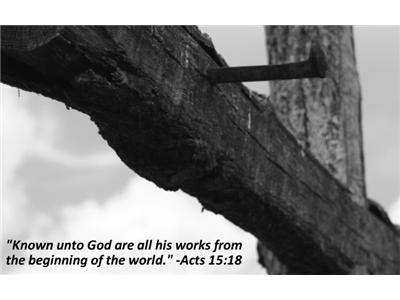 We have been discussing the six questions proposed at the 2013 John 3:16 Conference. 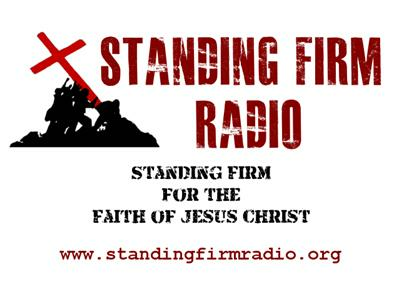 Standing Firm is a weekly internet radio program on Blog Talk Radio. It airs each week at 12:00 pm (noon) eastern time. 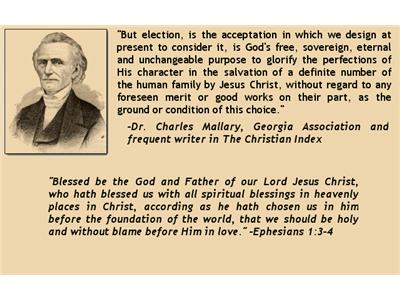 All programs are archived and available any time free of charge.